Company Epson, known as manufacture of office equipment, announced the release of their new Netbook under name Endeavor Na01. 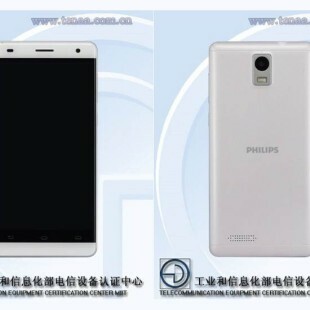 The new portable device is with same specs as their previous announced first Netbook Na01 mini available only in black. 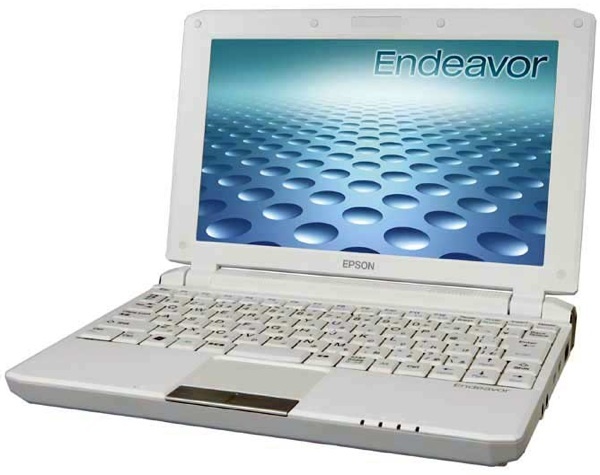 Epson Endeavor Na01 is equipped with 10.2-inch display, which works on resolution 1024×600 pixels. Based on Intel Atom N270 processor with stroke frequency 1.6 GHz, 1 GB random access memory, 160 GB hard drive,Intel 945GSE Express operating system Windows XP, Wi-Fi module, Bluetooth, 3-in-1 card reader, Ethernet adapter and three USB ports. The price of the laptop is approximately $ 480.